You are here: Home » THE GREY AREA in Ms. Magazine! THE GREY AREA in Ms. Magazine! 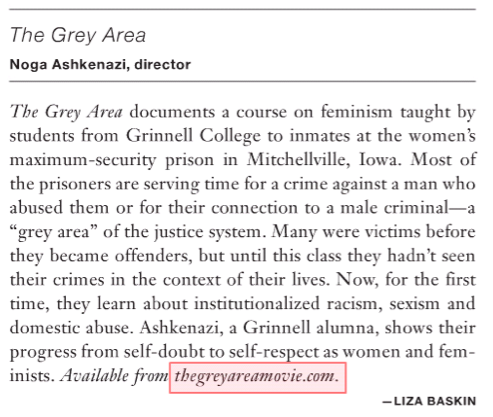 THE GREY AREA team is thrilled to announce that the reputable and influential Ms. Magazine has included our film in their DVD WATCH section, highlighting feminist films that are available for home viewing! 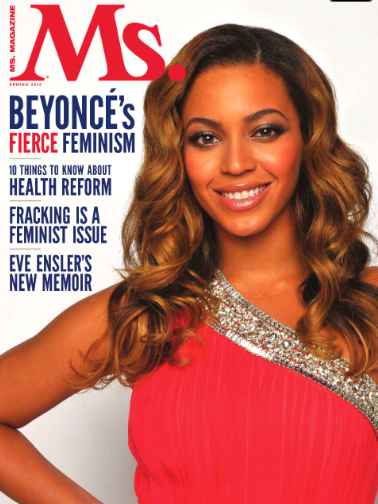 THE GREY AREA write-up appears on page 61 of the Ms. Magazine Spring edition!